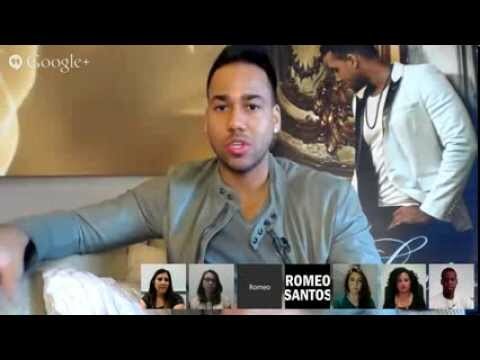 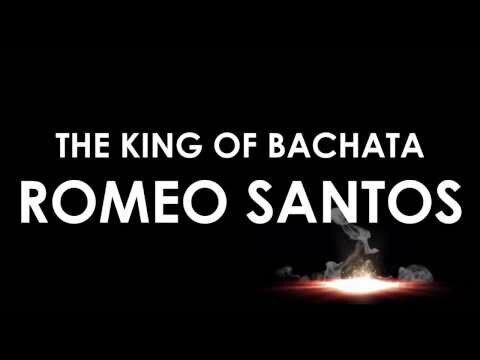 "Romeo Santos Official Music Channel on YouTube. 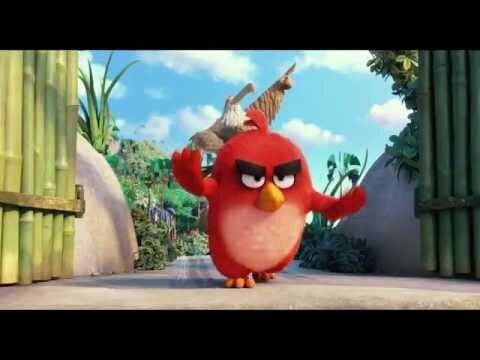 Other videos available on VEVO." 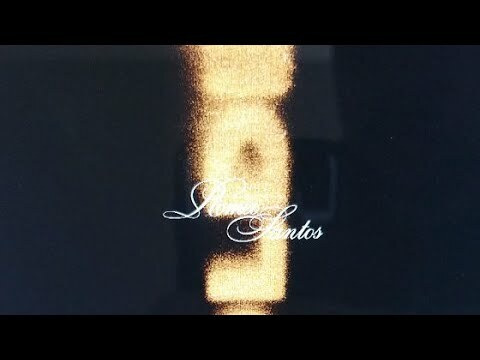 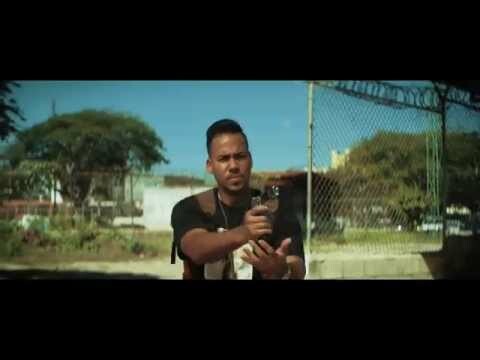 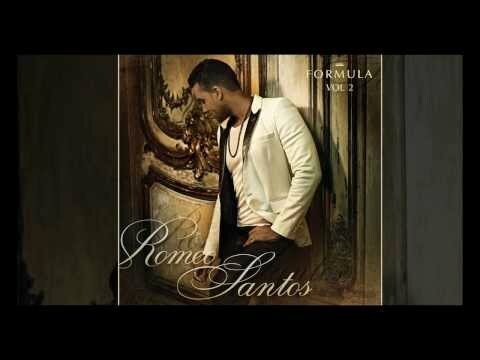 Romeo Santos | "Formula Vol 2" Album Promo "Spanish"
Romeo Santos | "Formula Vol 2" Album Promo "English"